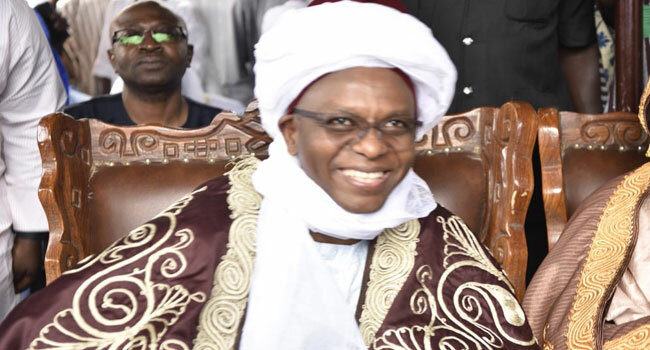 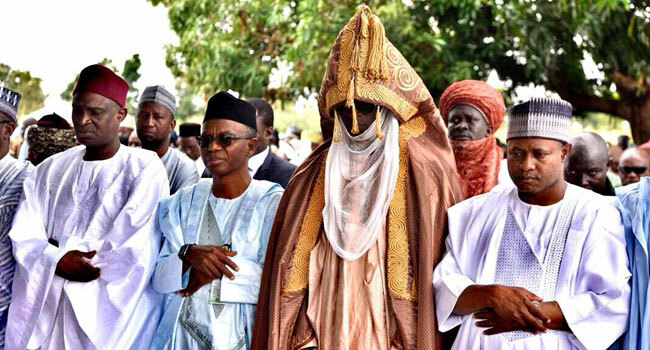 Kaduna State governor Nasir El-Rufai was on Tuesday honoured with a traditional title. 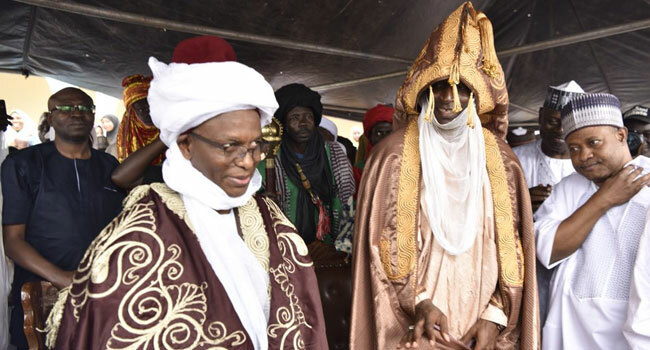 He was bestowed with the title of Garkunwa Talakawa by the Jama’a Emirate in Kafanchan. 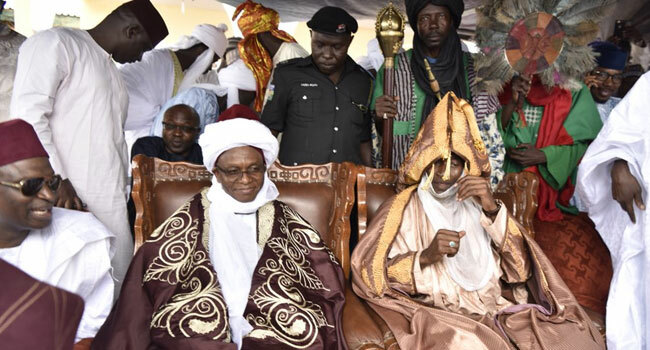 The governor also celebrated the Eid-el-kabir at Jama’a Emirate where he observed the Eid-El-Kabir prayers.